I possess two songs by this band and I love them both dearly. But first, here's what I know about them. 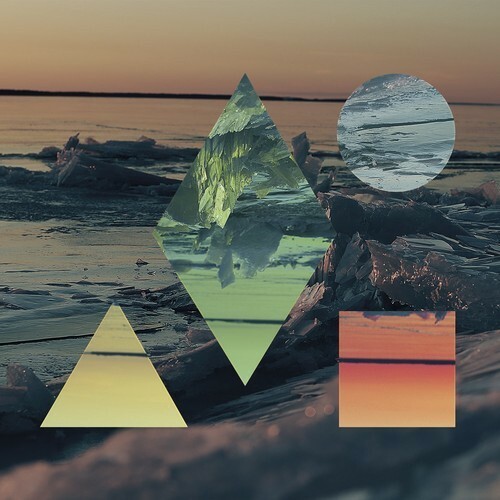 Clean Bandit is an English instrumental trio that works with various vocalists. I'd put them on the same new wave of great music coming out of the UK with Disclosure, Russ Chimes, etc. The first time I heard that part of the song I did not fall in love. I'd done that minutes before with the instrumental wonders of the song itself. The sweet vocals of Noonie Bao are the cherry on top of this cupcake's frost. The marimba and that small selection of tropical instruments with which this was created—well, I'll leave you to it. Then there's their amazing single Dust Clears and that incredible remix package. It's full of big names, but it's also full of good quality renditions of the original. The original is like 2 or 3 songs in one musical journey. I't s a fresh fusion of influences that match perfectly under the umbrella of a beautiful violin in the background that serves as the single thread that weaves it all together.